Do We Feed Our Babies Vegan? While pregnant, many people known/unknown would ask us if we intended on feeding our twins vegan. There is much speculation on if it is healthy for children to eat a strict vegan diet, a few bloggers have converted to carnivores post-pregnancy. What did we decide to do with our children? Vegan Twins are now 19 months old, apparently pleading for them to stay babies is not working. Everyday is filled with a new adventure, one that is never dull nor ignored. It is a blessing to be given the opportunity to stay at home with the twins, never missing a moment special or as a repeated occurrence. So I am asked, will I continue to blog now the twins are reaching a more active age? The third trimester was one of the hardest times of my life for eating, if only I had the same issues right now in my life. Not only was I doing a lot less movement, as my team of doctors stated, “mothers of twin babies should expect to stop working after 26 weeks, if not already”. Secondly, my life was slower and my stomach was so full of babies it was hard to put anything else in it. I remember crying a few times as I was so full but needed to eat another meal, it was unlike anything I had experienced before in my life as a chubby girl. So this was when my meals got a bit more interesting, a bit unlike my normal self. Finally the last blog post of ideas for meals in a vegan pregnancy, especially multiples. If you are new here, my husband and I were blessed with naturally conceived twins, two babies born extremely healthy and happy. We were so blessed to have healthy twins, two babies from conception through today at 8 months old 100% vegan. Hopefully if you are thinking about getting pregnant or are pregnant you can find some ideas here for your vegan babies. Still working through my series while I was pregnant with vegan twins. Here is my third installment of the foods I ate while growing two healthy babies. Both of the twins were healthy at birth and growing like weeds at 6 months of age right now. No health issues and I lost all my pregnancy weight before leaving the hospital. See what I ate and take a peek at the recipes I used to have a extremely healthy pregnancy. This series is something I started over 6 months ago, I never got around to it because my third trimester was a bit too much for coming online. This is thanks to the twins sitting on my nerves and creating a pregnancy induced type of carpal tunnel in both of my hands, making it difficult to type at all. Still today I have issues with carpal tunnel, apparently it will continue until the twins are mobile full-time. Enough about my hands, more importantly, on to the food! Here are some of the foods I loved eating while pregnant with the twins, 100% vegan pregnancies are completely healthy and achievable. The hospital staff were amazed at how small I was in size but the level of health the twins were when born. Our twins were the only ones 100% healthy upon birth in the hospital, so blessed! During my pregnancy, the majority of my free time was spent researching baby products and essential items necessary for ease of raising the twins. Never in my life did I imagine we would be having twins, hence, when we found out from our first OB appointment I knew we would need to find the most essential items and keep to just the items needed. A singleton can be expensive, let alone twins. 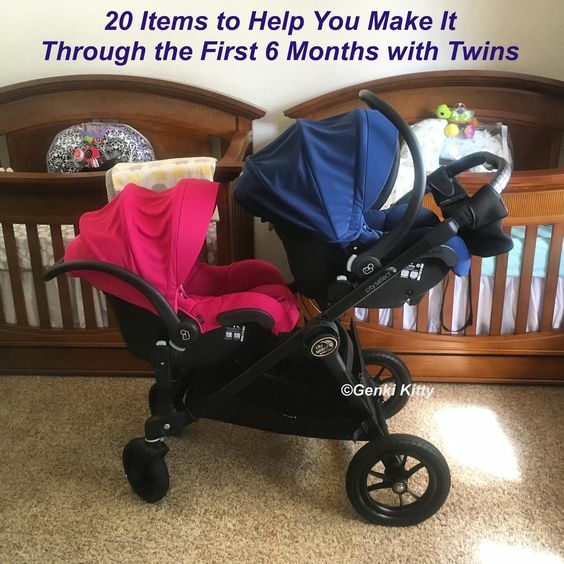 Being that the twins turned 6 months, I figured I would post a blog with our essential items so it might help others with the surprise of twins. These items are what we found to be essential, it might vary with your babies but I imagine these basic items are good for just about every family. Vegan Twins Update: Almost 6 Months Old! Pregnancy can be challenging when taking into consideration nutrients for not only the mothers’ body but also the infants. In my case, I was to eat double the amount and near the third trimester I was instructed to go ahead and eat for three. My weight gain was very steady, none in the first trimester and a pound a week throughout my second trimester. All gained was the baby and fluid weight, I left the hospital weighing 1 pound less than I had started in the pregnancy. Both twins came out of the hospital with a perfect health report. 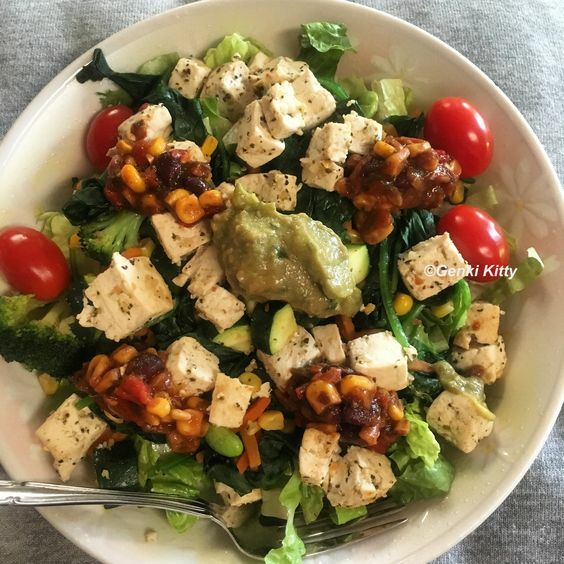 As I kept vegan my entire pregnancy, I am always asked what I ate and how I kept so healthy so I would like to share it with all of you today. Six months postpartum and I am finally getting to writing our vegan birth story, it has been a whirlwind of an experience. We are so thankful for all the love poured out on us during this entire adventure and blessed to be given two healthy, vegan babies. 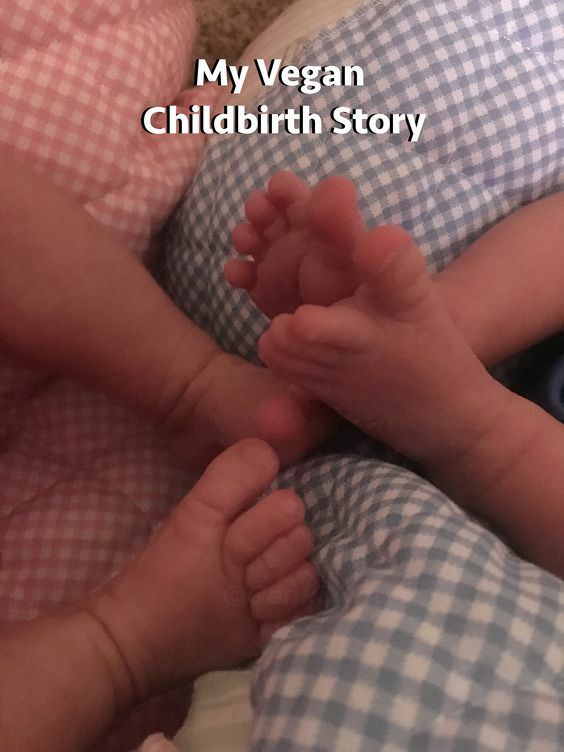 Click the link below for more information about my experience from the hospital and leaving with two adorable babies.